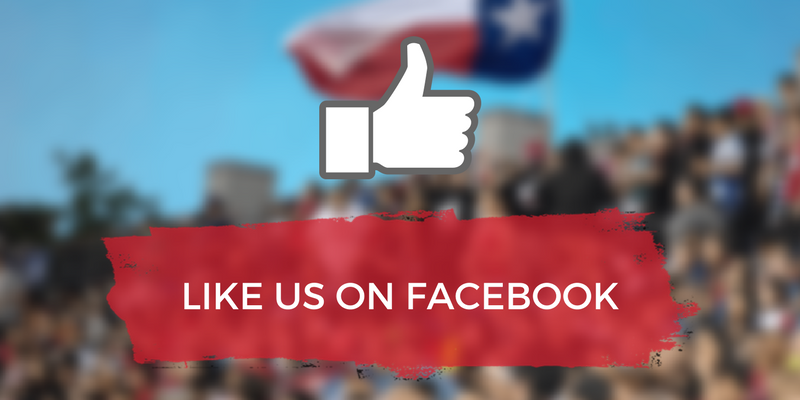 We’re so excited to announce that in partnership with the Texas Rugby Referee Association (TRRA) and the Austin Valkyries there will be a L1 Referee course and L200 Coach course in Austin, TX on April 21-22. Also that weekend the Valkyries are hosting HARC, Detroit and Chicago for round 3 of the USA Rugby Gold Cup competition. 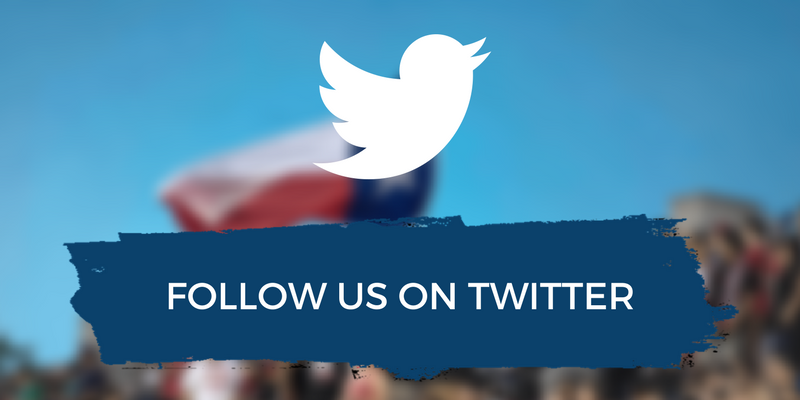 We hope you’ll join us for the highly anticipated rugby matches and participate in either or both courses! 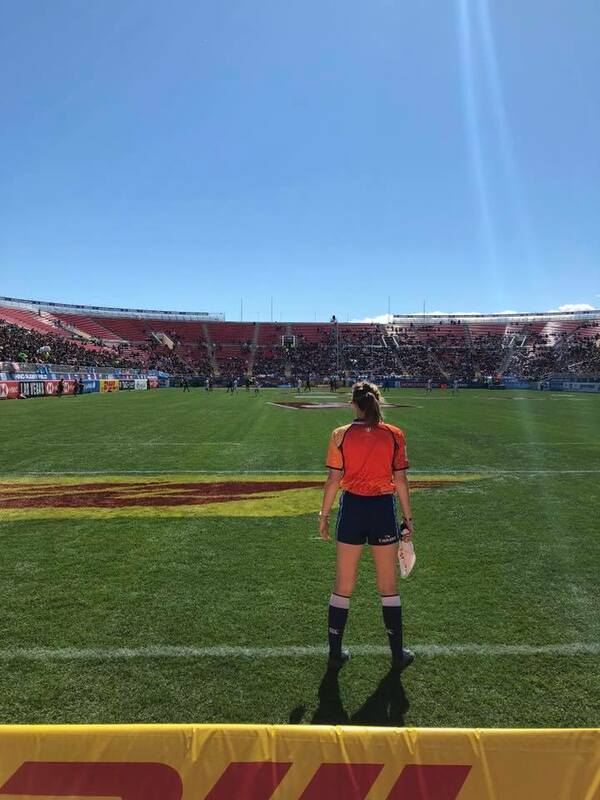 Kat Roche – Refereeing the in-goal at 2018 USA Sevens in Las Vegas, NV. 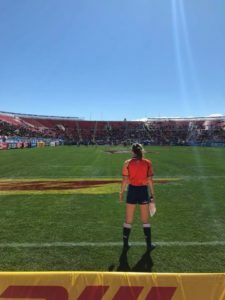 Refereeing is an incredible way to be a part of high-level rugby and get to travel and see rugby all across the country (and world!). There are so many different levels of refereeing and you don’t have to be dreaming big in order to take this course. Maybe you just want to referee youth games on Sundays – this course will teach you the basics of keeping players safe and the game fun! Sunday April 22nd will be the L200 Coaching Course. All clubs must have a L200 certified coach in order to be CIPPed with USA Rugby and many clubs (especially women’s and youth) have problems filling these requirements. Now is your opportunity to get certified and begin your journey to educate and inspire the next generation of players! Both courses will be fully attended by and run by women in the rugby community so we need YOUR help to fill them up. Hopefully we will keep adding exciting things to the weekend schedule as this program grows, but we need your help to do it! Please feel free to email Kat Roche (katrref@gmail.com) if you have any questions. Please share around with anyone that you know may be interested!